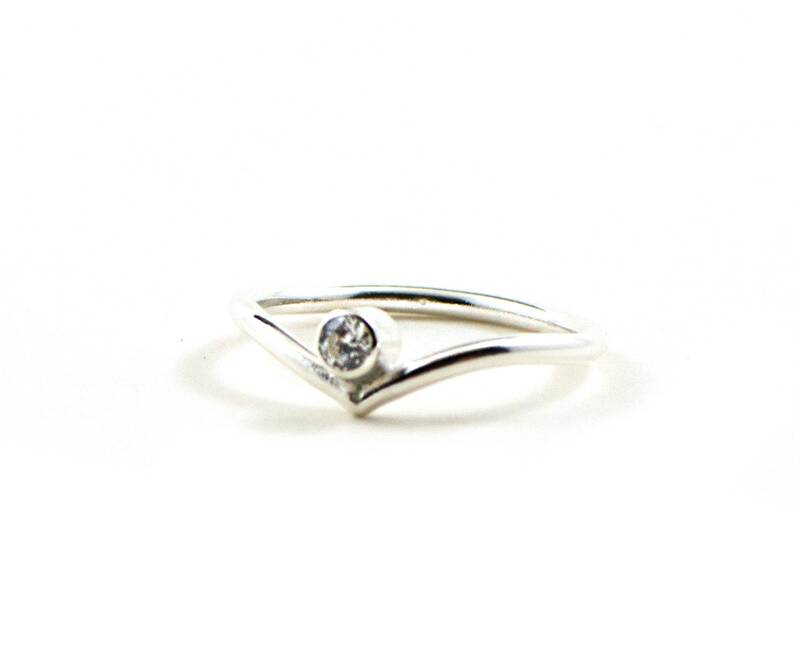 The classic V chevron ring got glam with solitaire cz diamond. 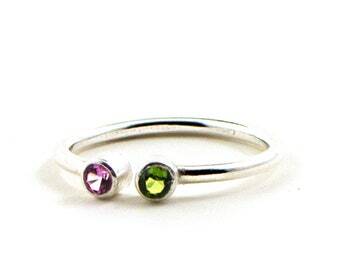 You can customized these with your choice of birthstone. They have skinny band but sturdy to uphold your day to day activities. 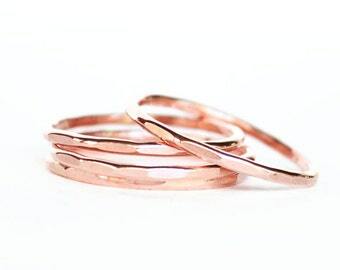 Beautiful by itself, stack them up with your children love one birthstone or mixed and match with other skinny ring to create your very won stacking rings set. 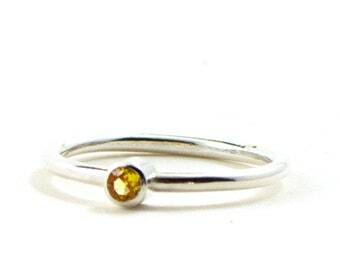 This listing is for one birthstone ring. The band will be made with your solid sterling silver wire (1.4mm thickness), each stone will be set in a sterling silver setting and polish with smooth and shine finish.